MERIDIAN TOWNSHIP - At the Meridian Township Farmers' Market on Saturday, September 29th the Kiwanis Club of Haslett-Okemos worked with retired Meridian Township Police Officer Gayelord Mankowski to host a charity pig roast. They served giant pork sandwiches with chips and bottles of water for $10 a serving. All the money raised was donated to Meridian Cares and the Mankowski Children's Holiday Party. The costs for the event were completely covered by local sponsors, like the Kiwanis Club of Haslett-Okemos, 45th Parallel Pickles and Harkness Law Firm, all money paid by customers went directly to the charities. "We're hoping to raise a couple thousand dollars today, which will be a thousand per group, and if we get a bigger amount, it'll be a couple thousand dollars per group," said Township Trustee Phil Deschaine. 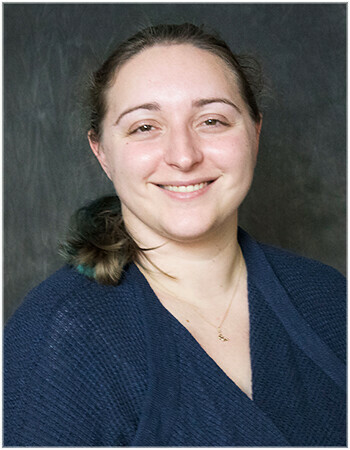 Event organizer Gayelord Mankowski said, "The challenge just to pull off [the event], and getting people to work for a common goal. There's no 'i' in teamwork and when we all work together for a common goal is pretty cool." 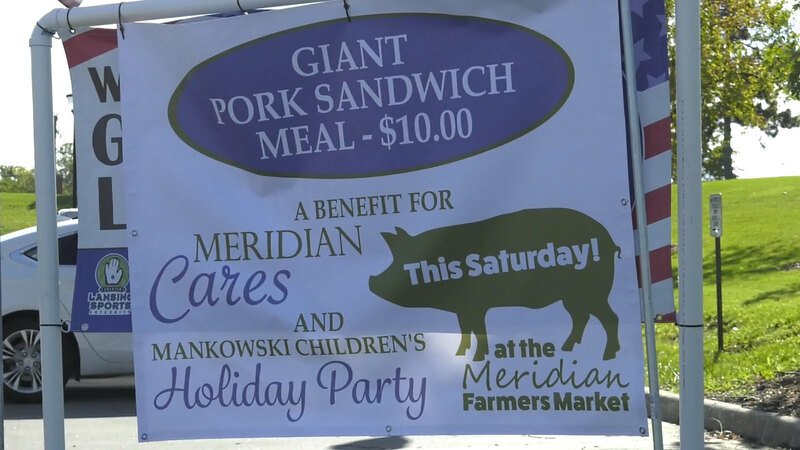 This is the first year that the money from the Pig Roast has been shared between Meridian Cares and the Mankowski Christmas Party, and the organizers hope that the partnership will continue in the future with the Farmers' Market move.